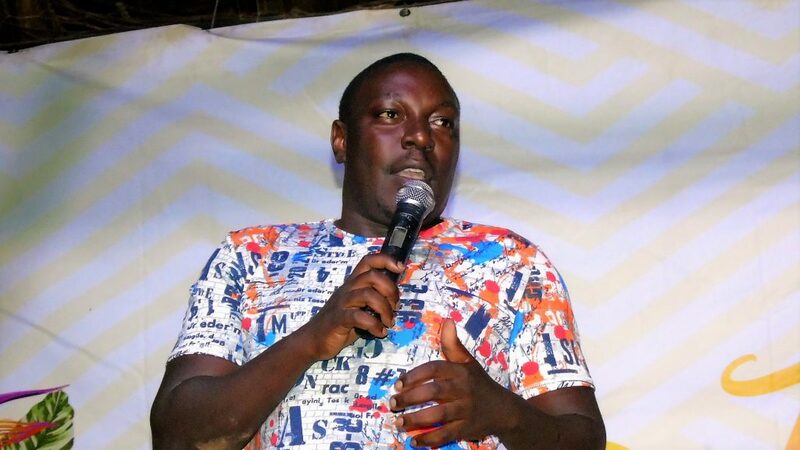 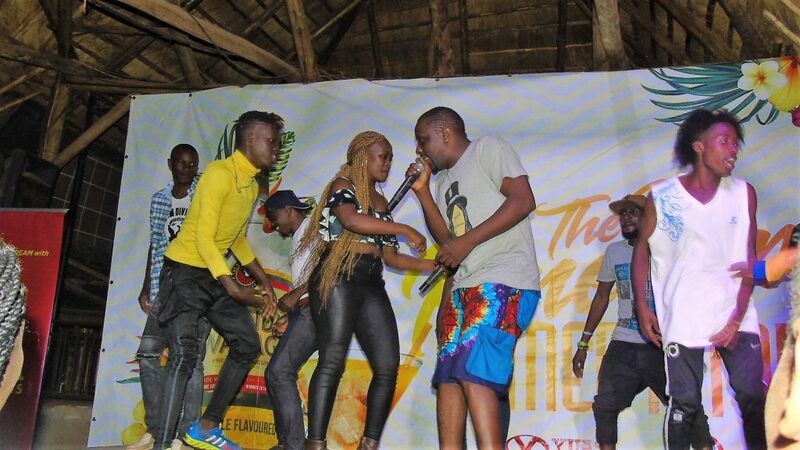 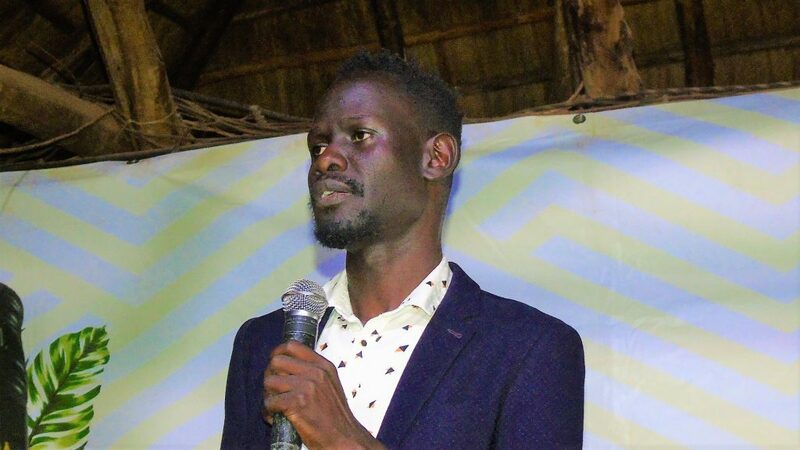 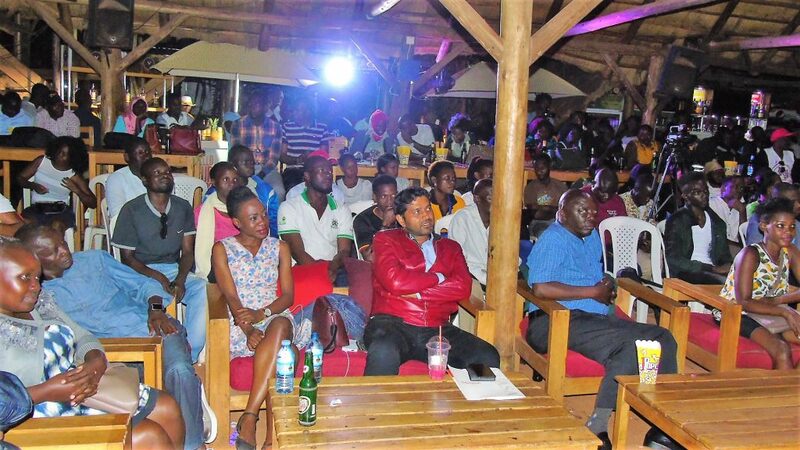 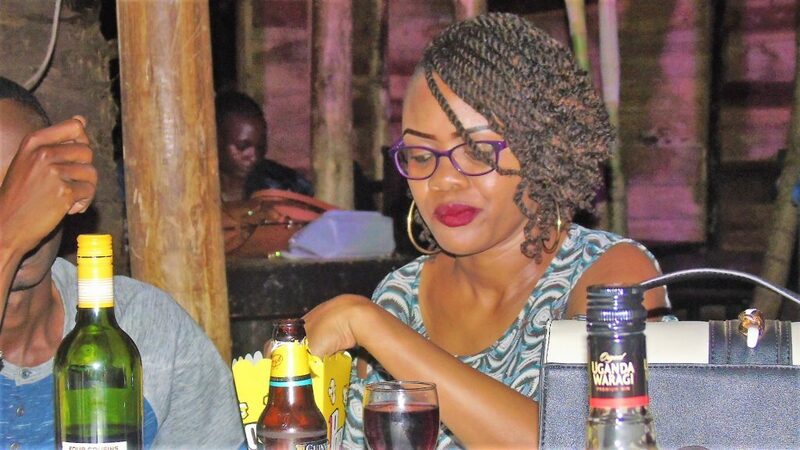 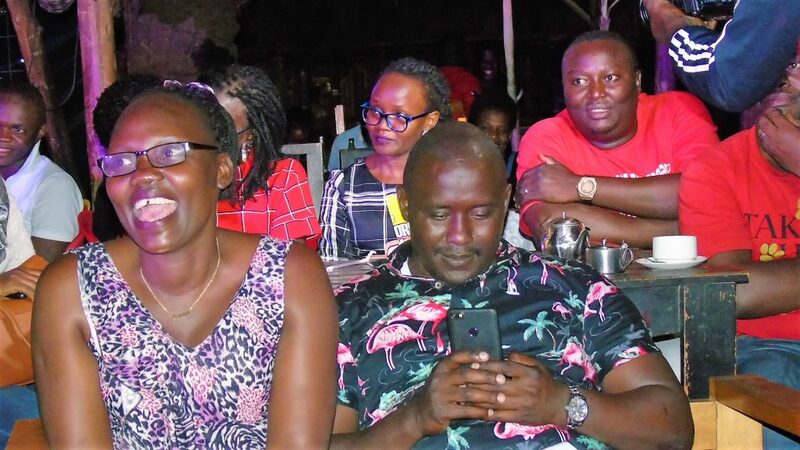 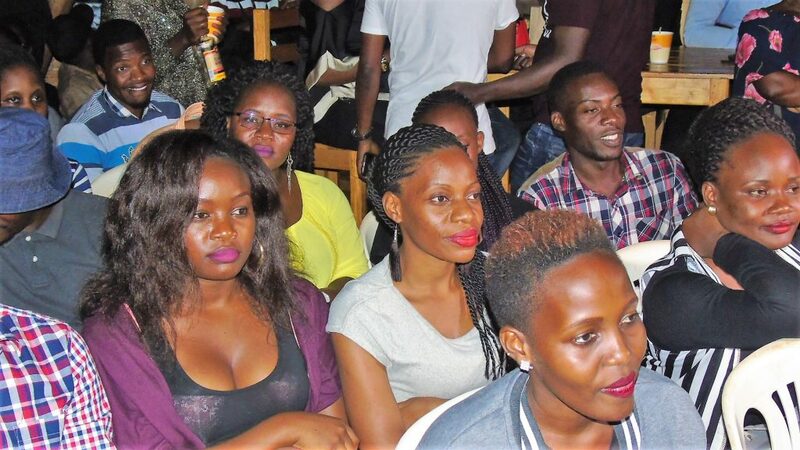 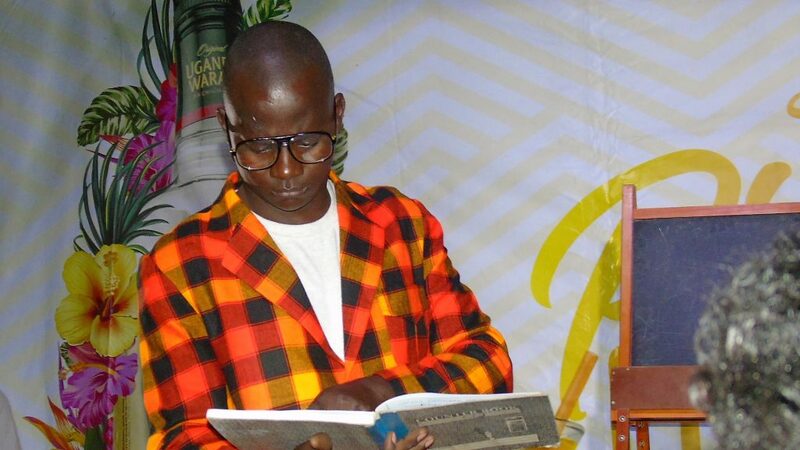 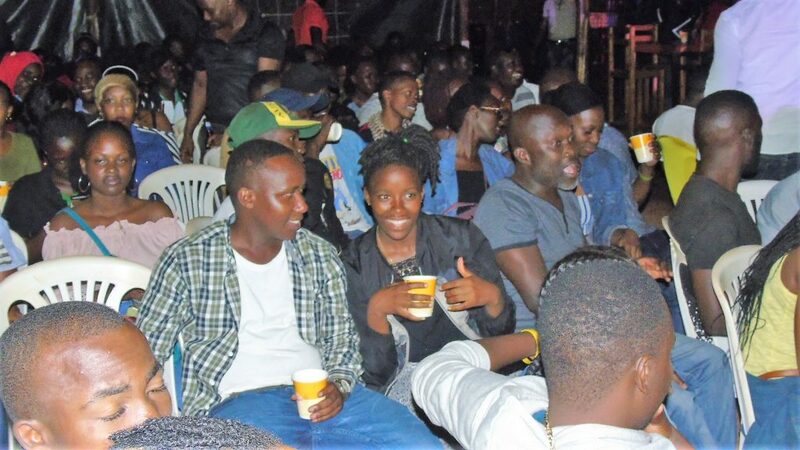 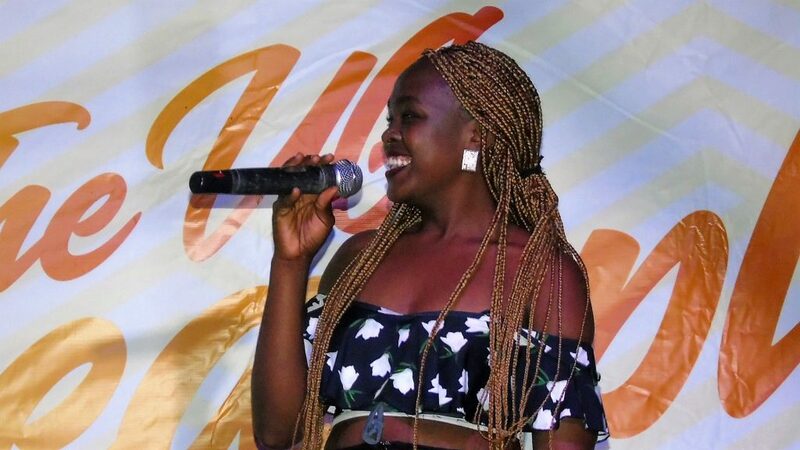 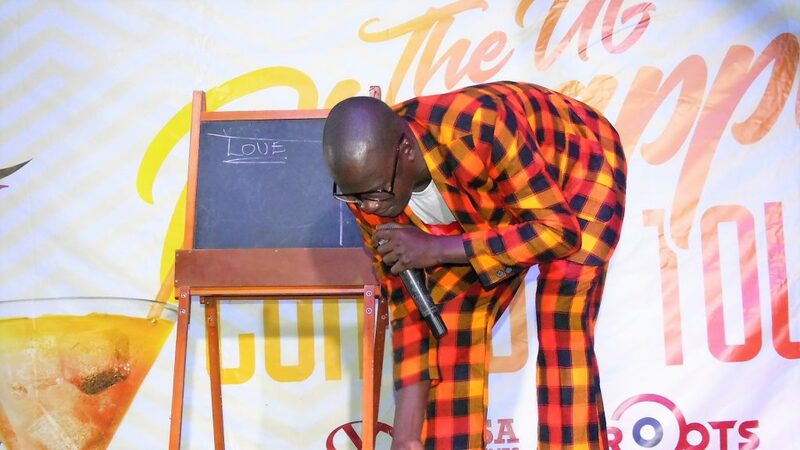 A line-up of the best city comedians left revelers with painful tummies last Friday night when they cracked the most hilarious jokes during the Uganda Waragi Pineapple Comedy tour finale which went down at Laftaz, Centenary Park. 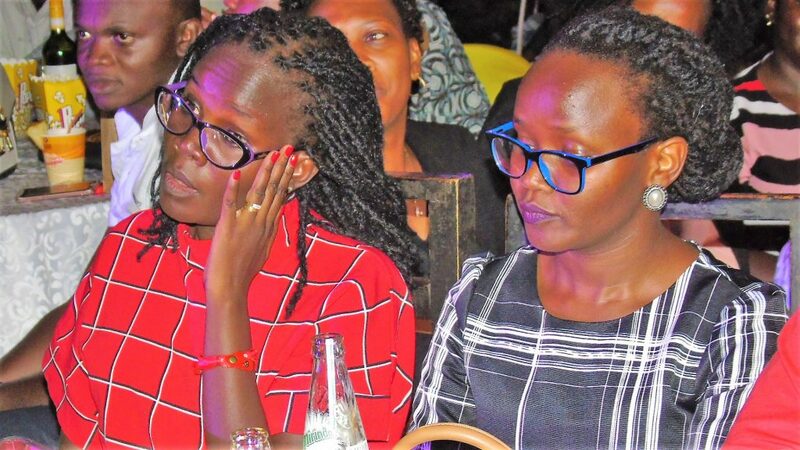 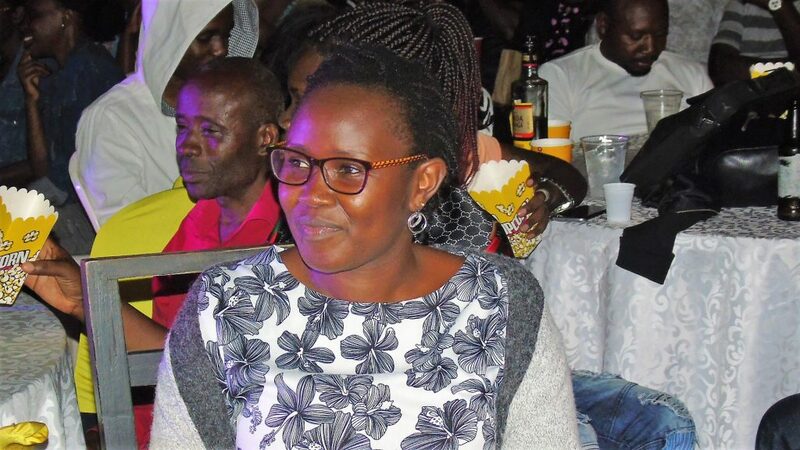 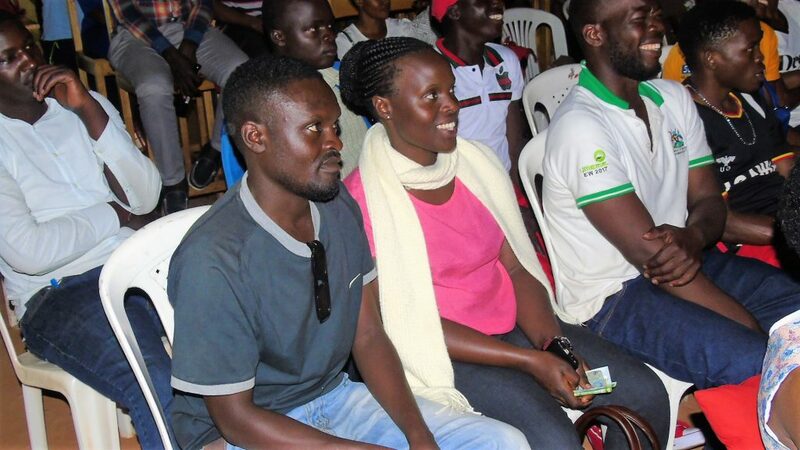 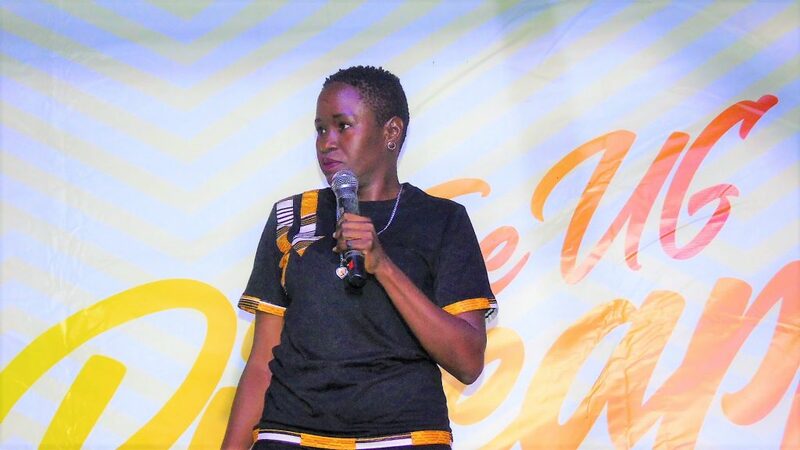 Comedians like Amooti, Teacher Mpamire, Allan Ponsiano, Dolibondo, Agnes Akite, Napoleone Emma were all available at the Uganda Waragi-powered event. 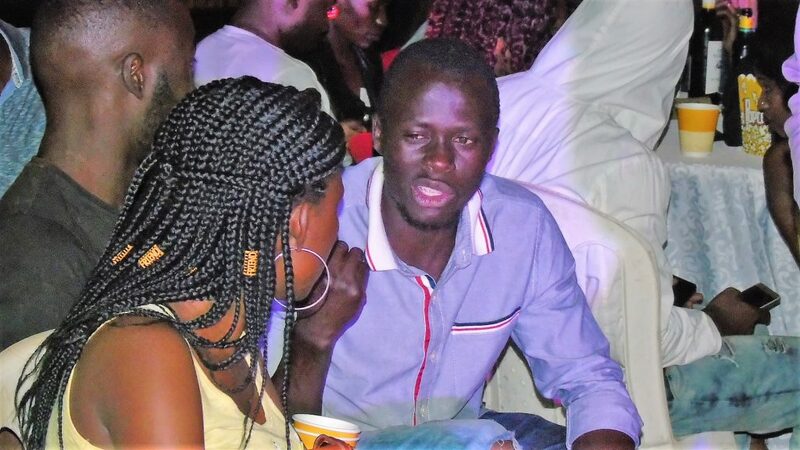 The event was hosted by Galaxy FM’s Arthur Da vaccine who juggled his love touch with hilarious jokes. 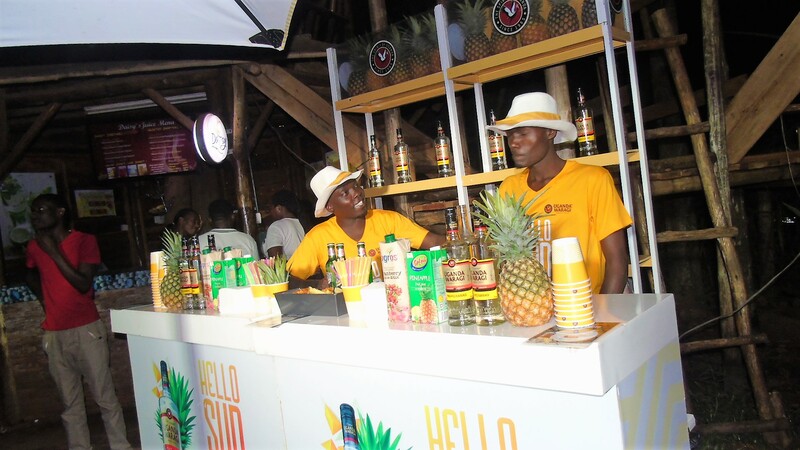 The revelers could not get enough of the extremely funny jokes as they sipped the tasty Uganda Waragi Pineapple. 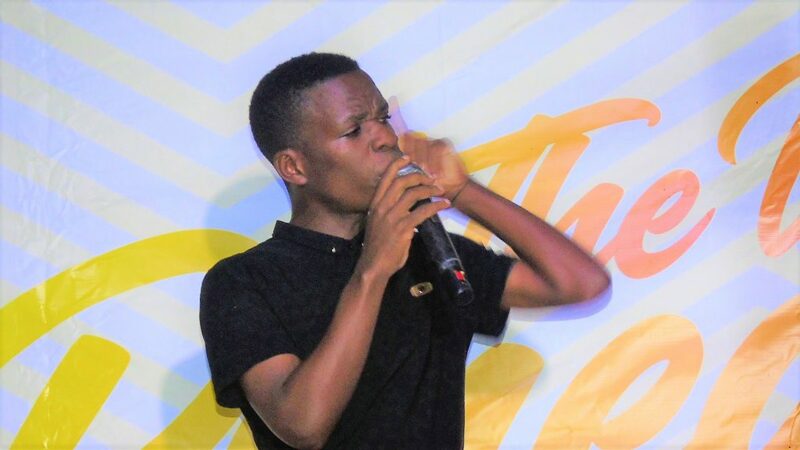 Musically speaking, DJ Shiru brought life to the event as the official DJ who served the crowd with music interludes every time comedians stepped off stage. 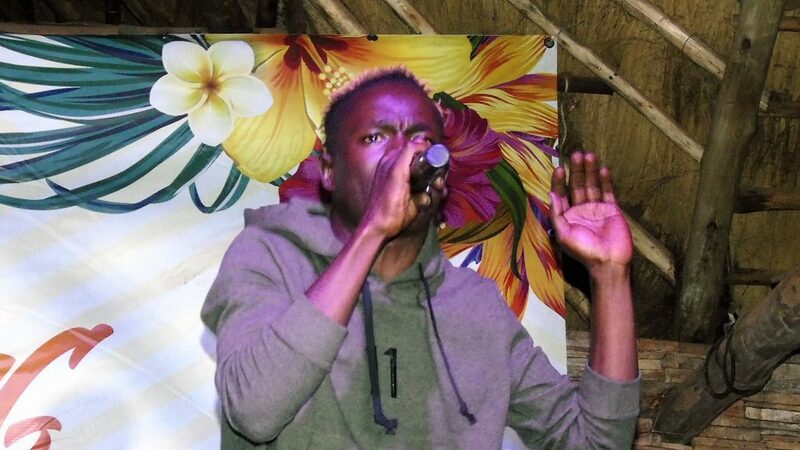 Singer King Saha also lit up the already lit night when he jumped on stage to perform his top joints like Biri biri and Very well. 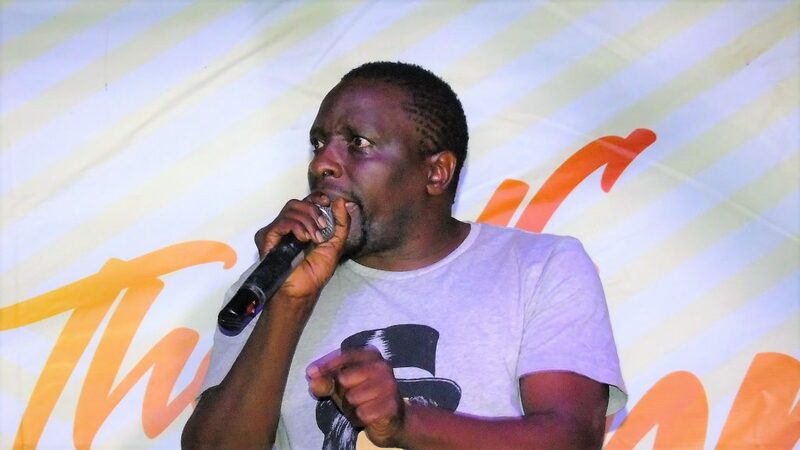 The night was sealed by legendary Amooti Omubaranguzi together with his New Amarula crew as they performed their latest songs as well as jokes. 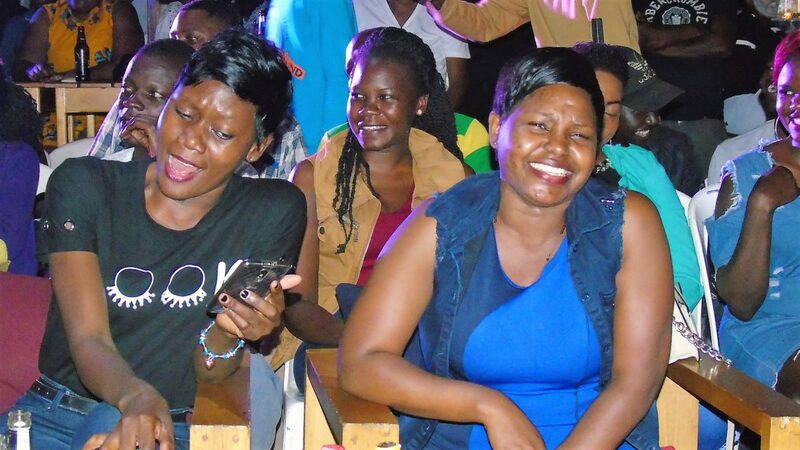 The comedy tour has happened around the country in towns like Mbale, Mbarara, Fort Portal, Jinja, Gulu and finally Kampala.